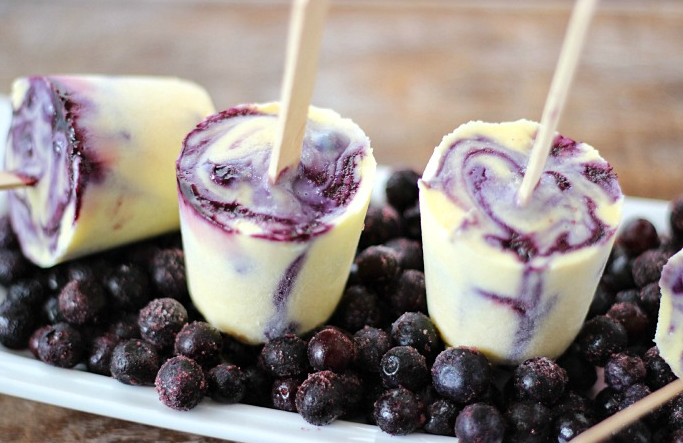 Sweet and tangy blueberry sauce swirling around in rich and creamy decadent frozen custard. 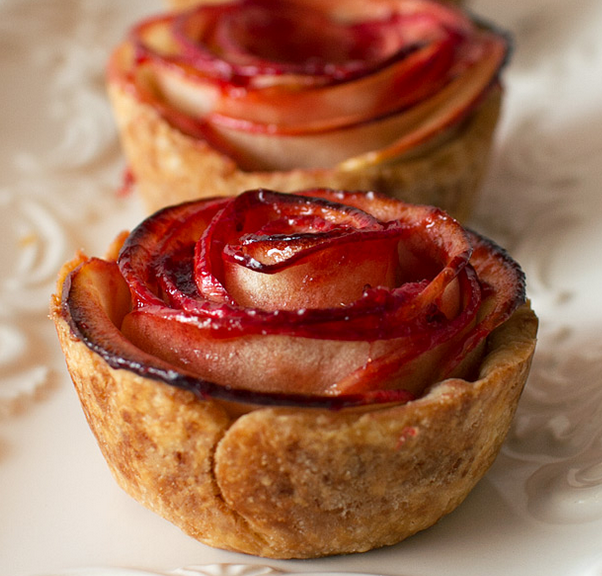 Mini rose shaped apple pie desserts with a strawberry preserve glaze! 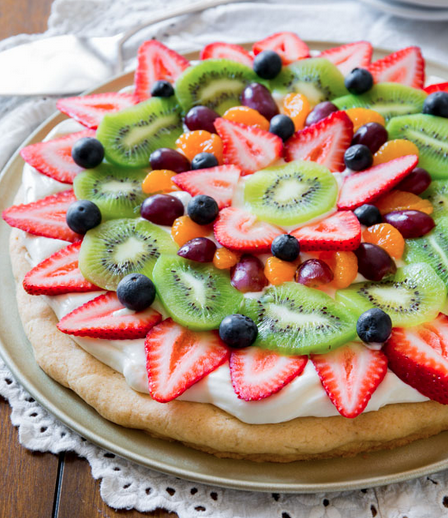 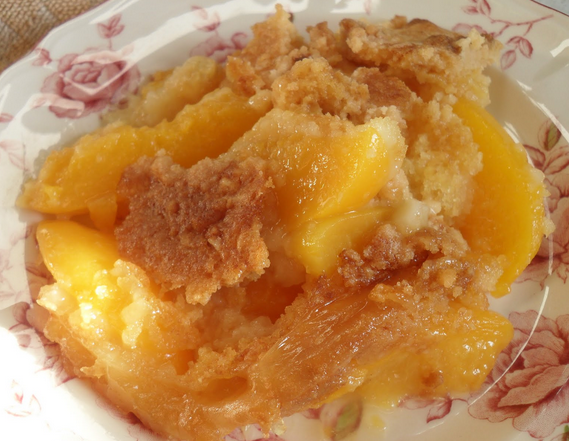 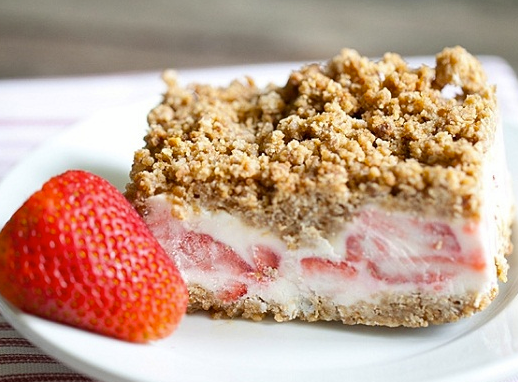 Fruit pizza on a soft sugar cookie crust and topped with creamy, thick cream cheese frosting. 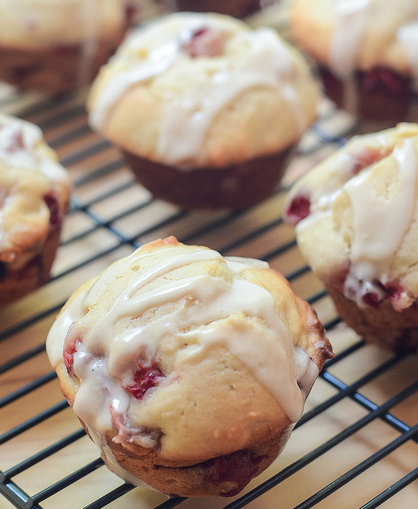 These strawberry glazed muffins are perfect for any special breakfast, snack or even dessert.